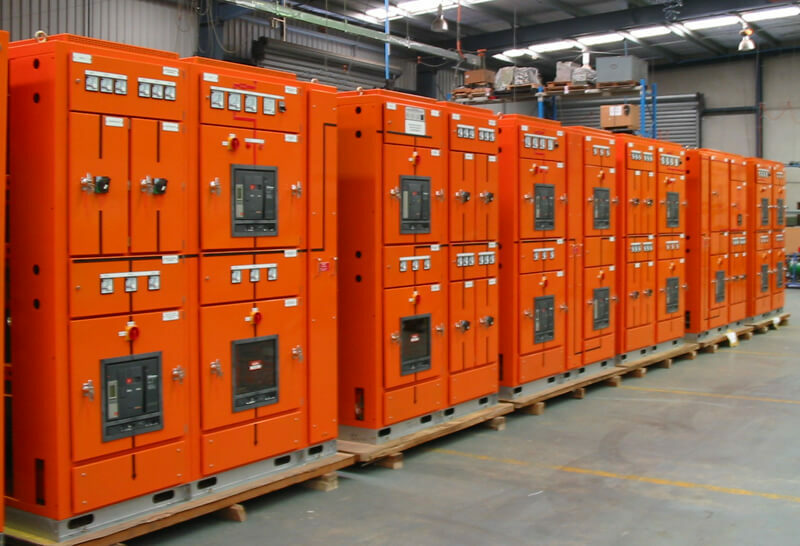 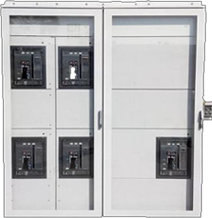 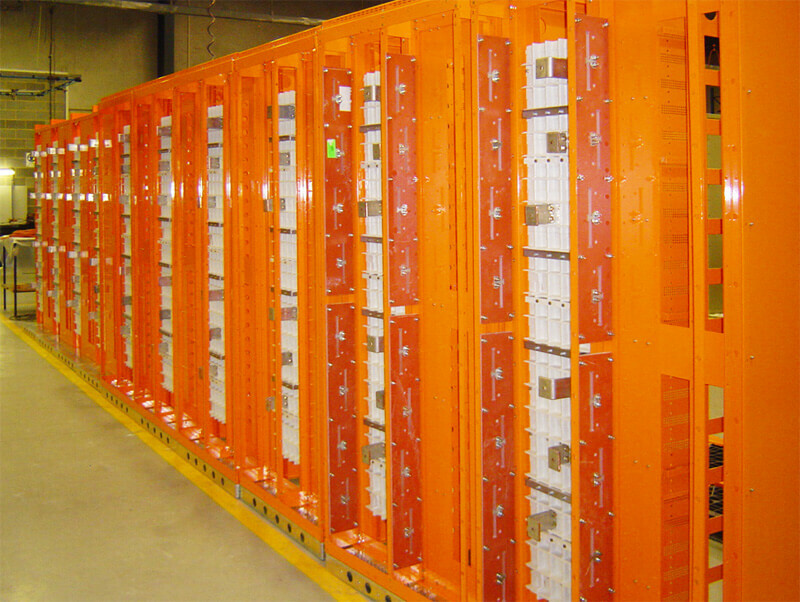 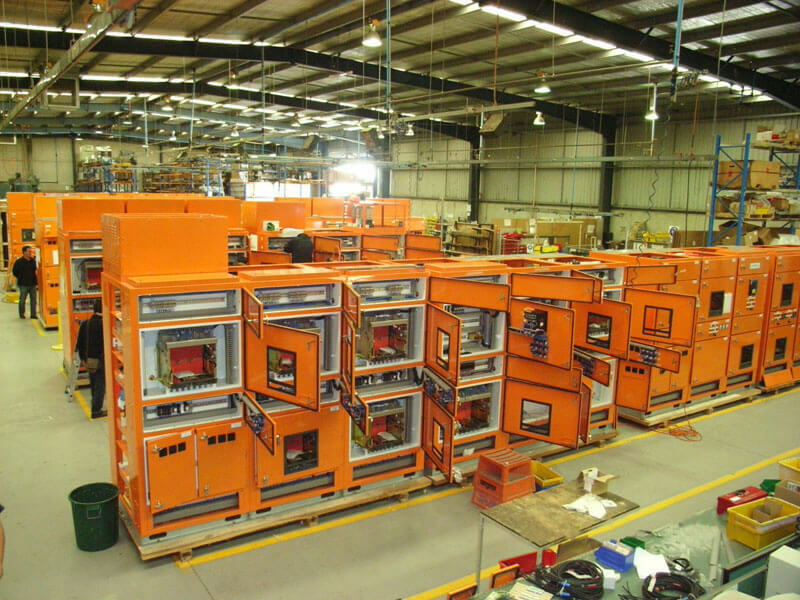 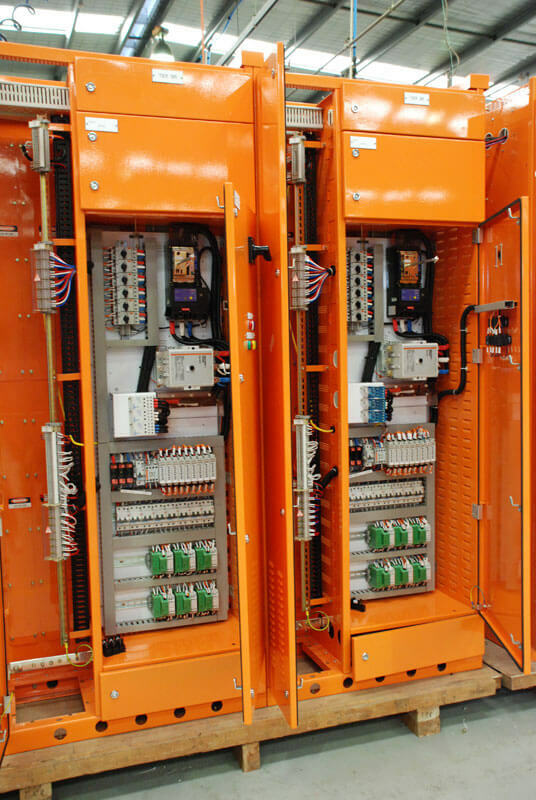 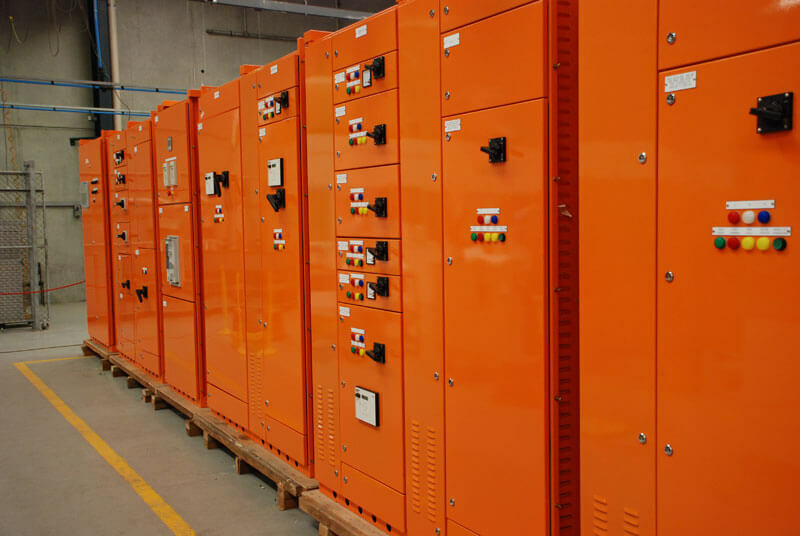 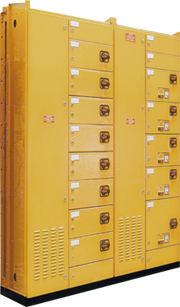 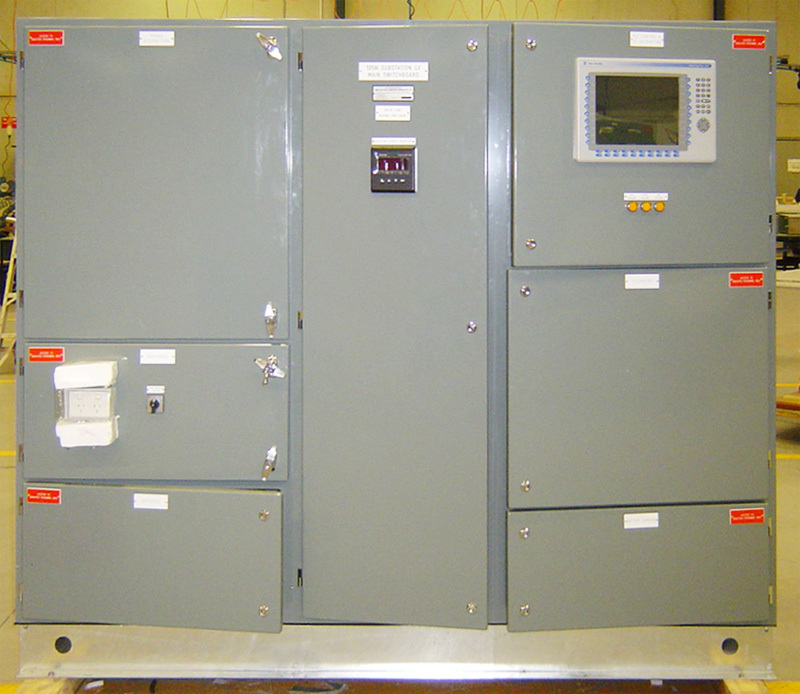 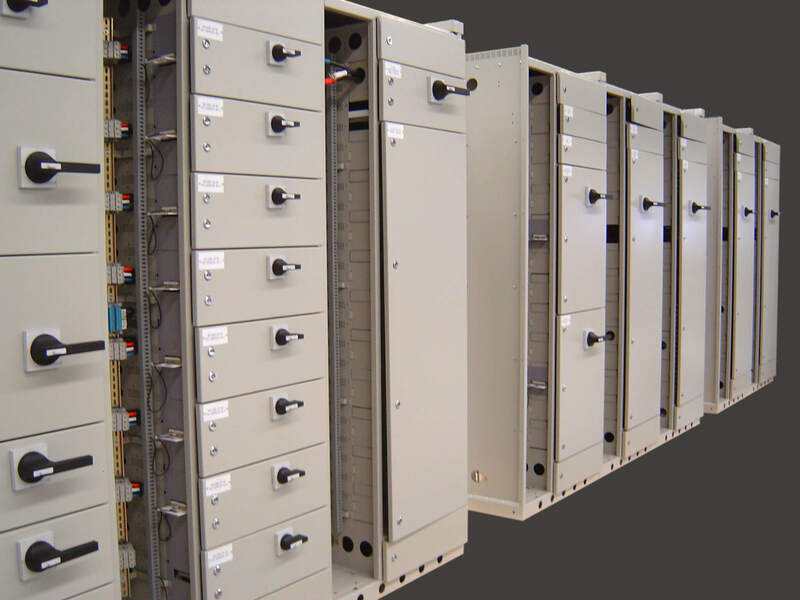 Low voltage switchgear offers a wide range of products providing safe, intelligent and flexible solutions to optimize operational performance, enhance safety and save space. 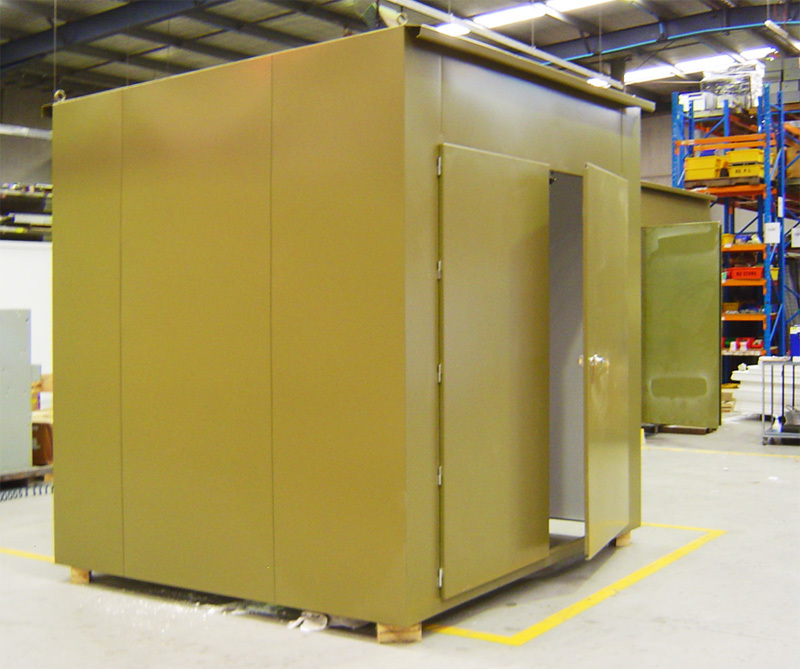 Each modular cabinet is constructed from 2mm zinc steel with a 3mm formed base. 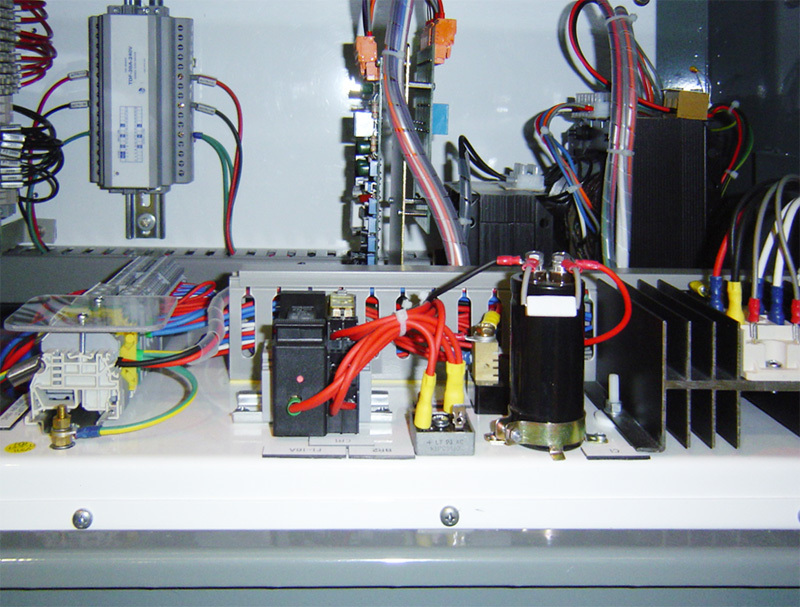 Ideally suited to high density motor control, the basic unit can be configured for individual applications with a range of options shown overleaf. 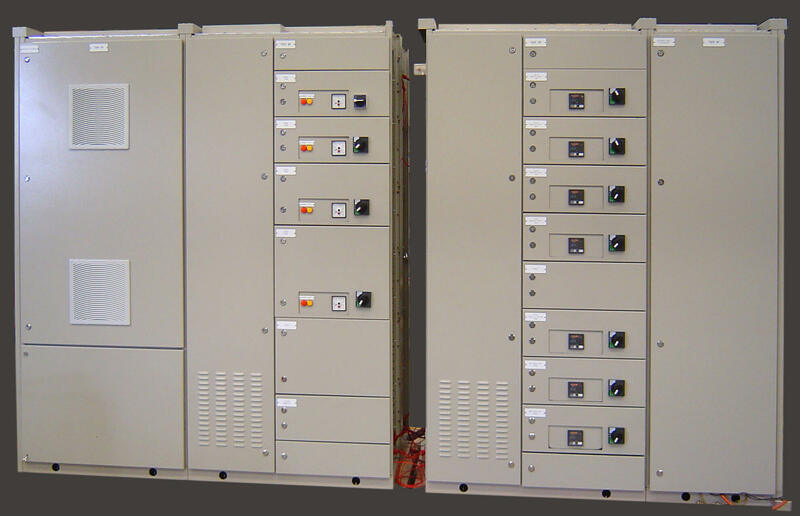 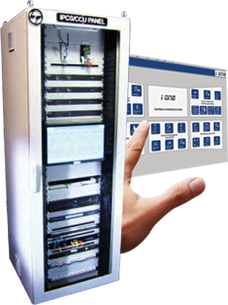 Demountable, fully withdrawable motor control modules and feeders for easy replacement and interchanging. 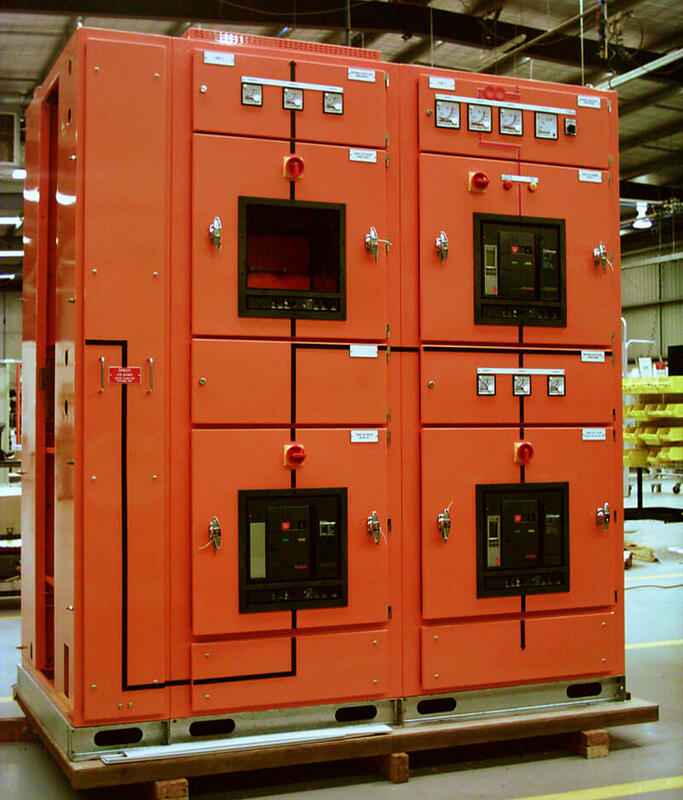 Includes Integrated Protection Control & Monitoring System (IPCMS)…. 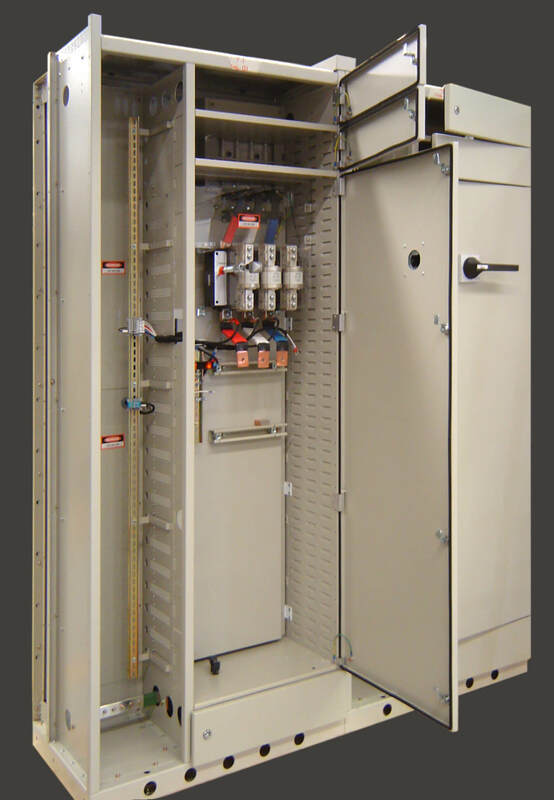 your low voltage distribution requirements. 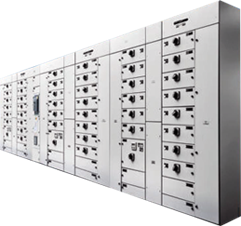 maximize value of the space available to you. 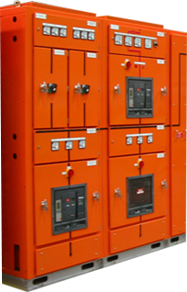 T-Era K5000+ is designed to maximize safety in operation and during maintenance.